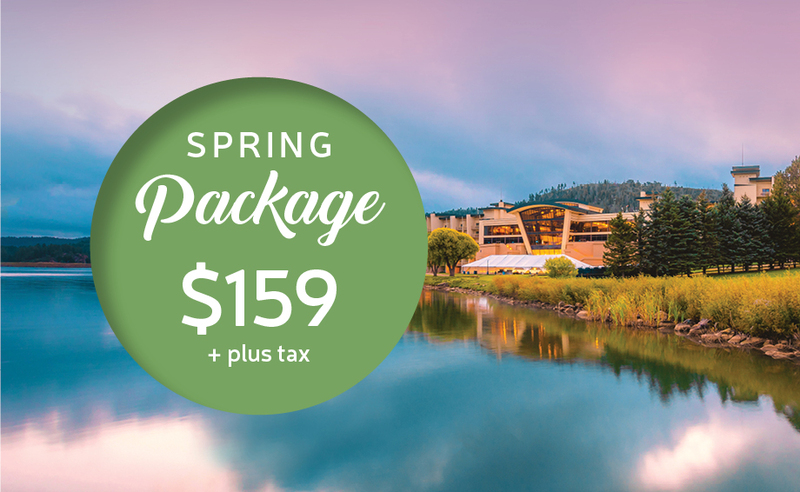 This spring, escape the everyday and enjoy the scenic beauty of our alpine oasis. Whether you’re seeking adventure, serenity, romance or all of the above, our luxurious resort is ready and waiting to make your stay unforgettable. 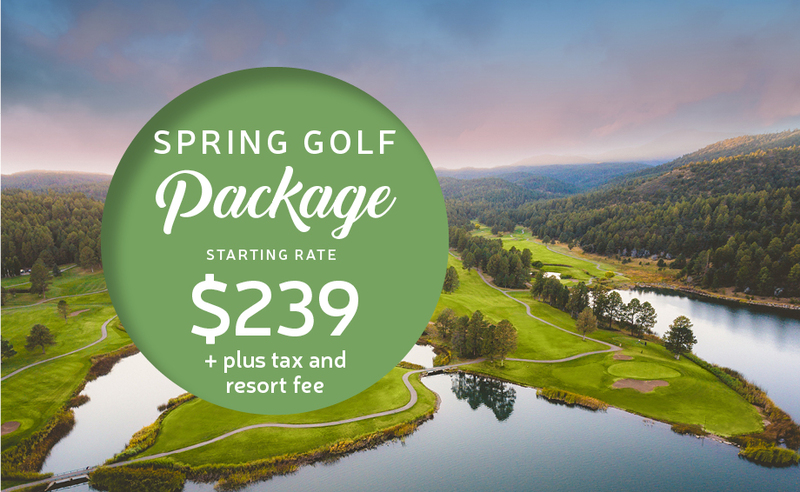 *Plus tax and $15 resort fee added per night. Offer valid now – May 23, 2019 only. Based on availability. Upgrades are available for an additional charge. Valid credit card is required to make reservation. Credit/debit card preauthorization or $100 cash deposit per night required upon check-in for incidentals. Must be 21 years or older to reserve room. No pets allowed. Not valid with any other offers, discounts, or group rates. No rainchecks. Management reserves all rights to modify, extend or discontinue offer. The Mescalero Apache Tribe promotes responsible gaming. For assistance, please call 1-800-GAMBLER (1-800-426-2537).